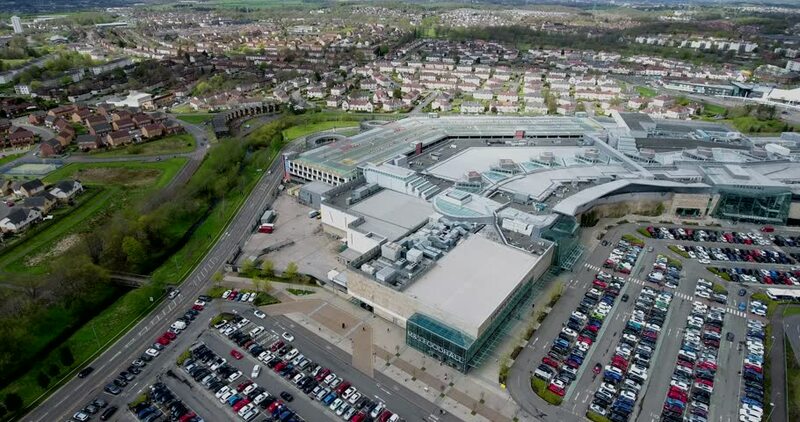 Pollok, Glasgow, Scotland, UK; April 30th 2018: Aerial footage of Silverburn Shopping Centre. hd00:16BANGKOK, THAILAND. - JANUARY 21, 2016: Daytime traffic on Vibhavadi-Rangsit Road Din-Deang, Bangkok, Thailand. 4k00:15Melbourne, Australia - Dec 11, 2018: 4k aerial video of Chadstone Shopping Centre. It is the largest mall in Australia. 4k00:40People of kuantan gather at MPK field for breaking fast in the month of ramadan from ariel view.